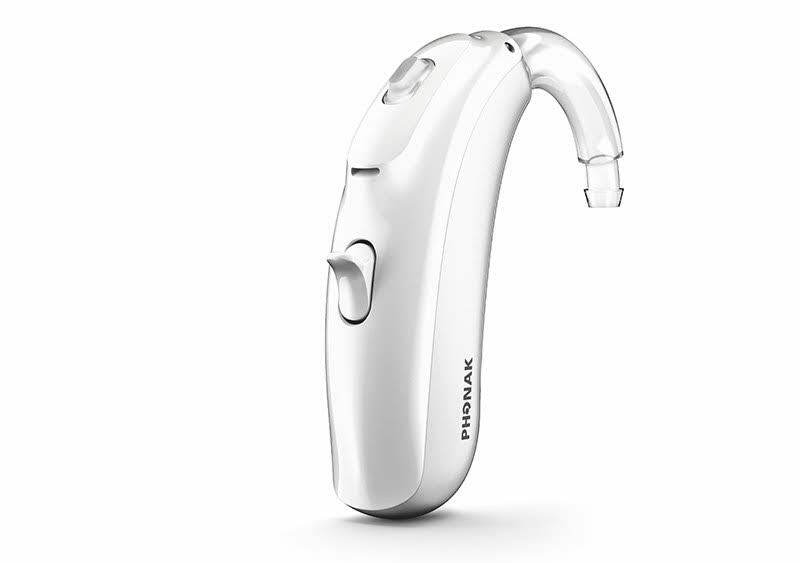 Phonak is a Swiss hearing aid manufacturer whose history can be traced back to the foundation of the “AG für Elektroakustik” with corporate headquarters in Zurich by a French-Belgian group of investors. Their driving force is their commitment to understanding the challenges faced by people who live with hearing loss, and to improving the quality of their lives. They measure their success by the positive impact that their technologies have on the ability to communicate and enjoy life’s rich sound-scape. With their recently introduced Audeo Belong or B Series hearing aid families they have updated their range to the pinnacle of performance. Building strongly on the already well-regarded technologies they have delivered exceptional new devices. Combined with their existing reputation for quality and reliability the Virto B series ensures that they continue to be seen as one of the best in the industry. For this reason and many others, we use Phonak hearing aids as part of our product offering. Phonak is renowned for pioneering innovative solutions for both adults and children who suffer from hearing loss. Those solutions go far beyond just hearing aids and include wireless accessory systems and FM systems. Phonak are viewed as one of the premium manufacturers delivering strong innovation and design. 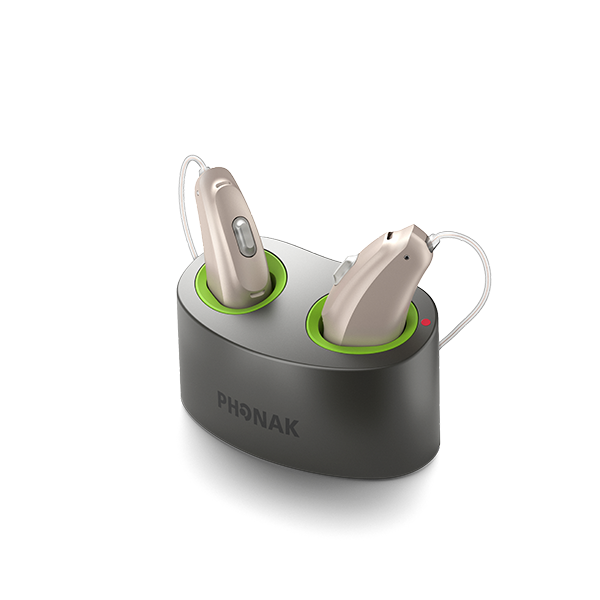 Phonak’s stated goal is to improve the quality of life of people with hearing loss. They focus on being an innovative force in hearing acoustics who strive to overcome technological limitations With creative solutions. So that all people are able to hear, understand and fully enjoy life's rich landscapes of sound. Phonak believes that innovative solutions in the field of hearing are the only way to create hearing aids for all kinds of hearing loss, all lifestyles, ages or budgets. 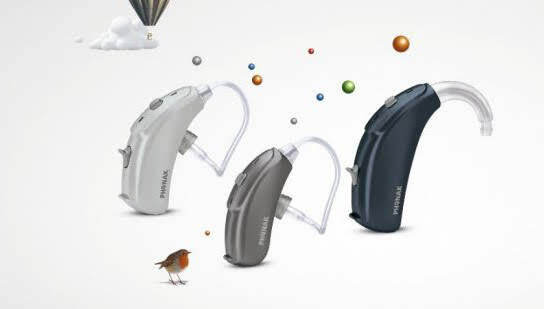 That great variety of innovations will offer a suitable hearing aid for all individuals. 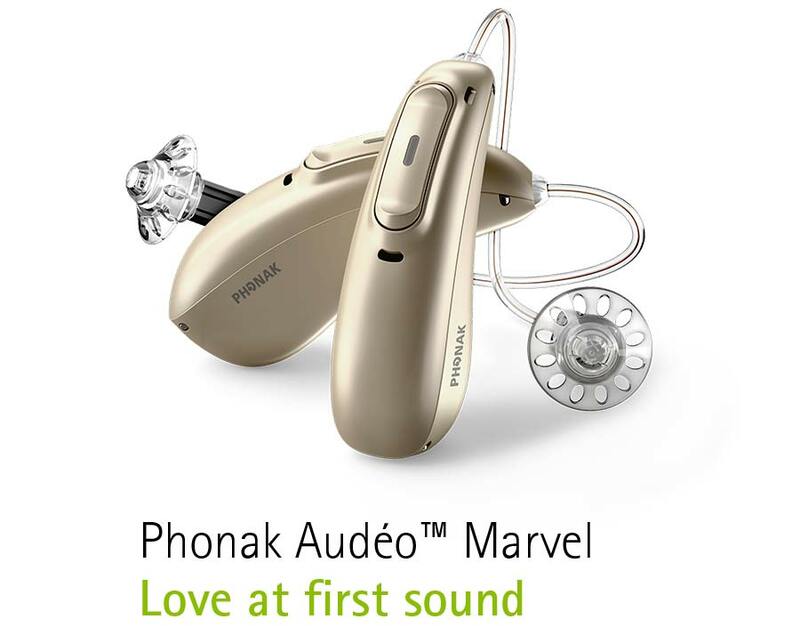 Phonak introduced their latest hearing aid platform which they are calling the Marvel at EUHA in October 2018. It is their latest hearing aid platform and it is quite an exciting introduction. 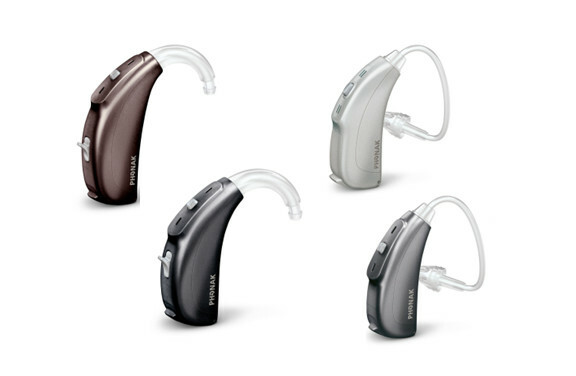 The Marvel is a full range of Made For Any Phone hearing aids. 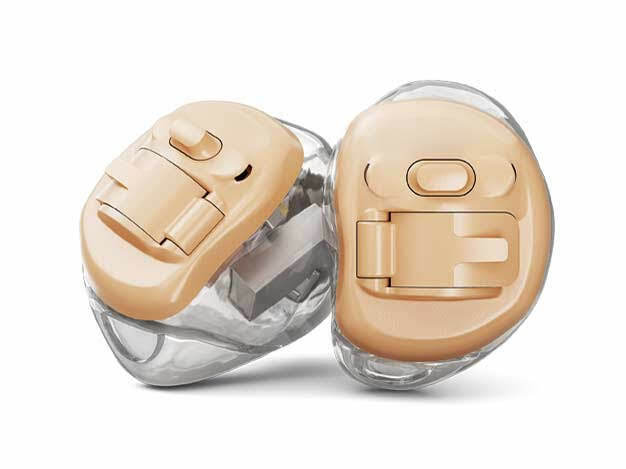 The devices will be available from November 22nd 2019 and the first to be introduced will be two models on their Audeo Receiver In Canal hearing aids range. They will be offered in the usual four levels of technology, the Marvel 90, 70, 50 and 30. There is quite a lot to talk about with the new introduction, so let's get to it. The Audeo range is the first part of the Marvel platform to be introduced. 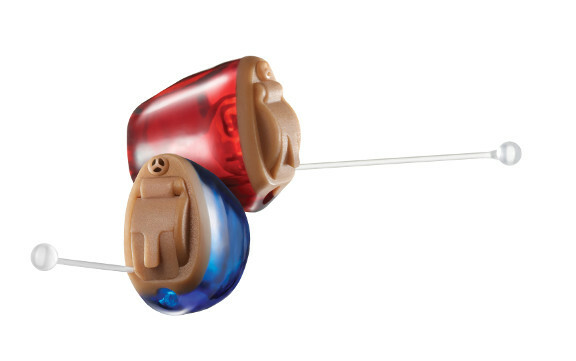 Eventually, the Marvel Audeo family will be made up of five hearing aids of which two will be rechargeable, but for now, only two models will be introduced. The smallest traditional Zinc Air battery size will be the 312. The full Audeo range will not be available initially, below you can see a quick explanation of the devices and their expected availability. The hearing aids will be available in the typical four levels of hearing aid technology as you would expect from Phonak. 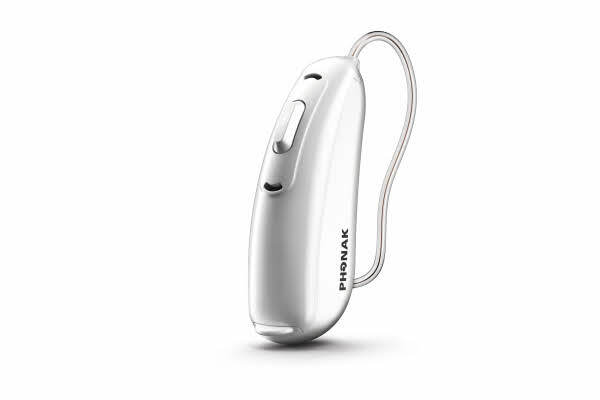 However, Phonak will make the rechargeable hearing devices available at every level of technology including the entry level for the first time. With the Audeo B-Direct, Phonak chose traditional Bluetooth to give them a direct connection to any mobile phone. The traditional Bluetooth protocol offered huge benefits to them. It meant that any hearing aid they produced would be technically able to connect to any Bluetooth enabled device, not just phones. The first Made For Any Phone hearing devices (The Audeo B-Direct) did not offer stereo audio streaming of phone calls or any other audio. It also ensured that Phonak's quite famous ear to ear features did not work. The new Marvel platform does not have any of those limitations, it will allow users to experience stereo streaming audio from any Bluetooth enabled device, that includes most mobile phones available, computers, and even some modern Bluetooth enabled TVs. Not only will the experience stereo audio streaming they will also receive the full benefits of Phonak's ear to ear features (Binaural Voice Streaming Technology BVST for short). 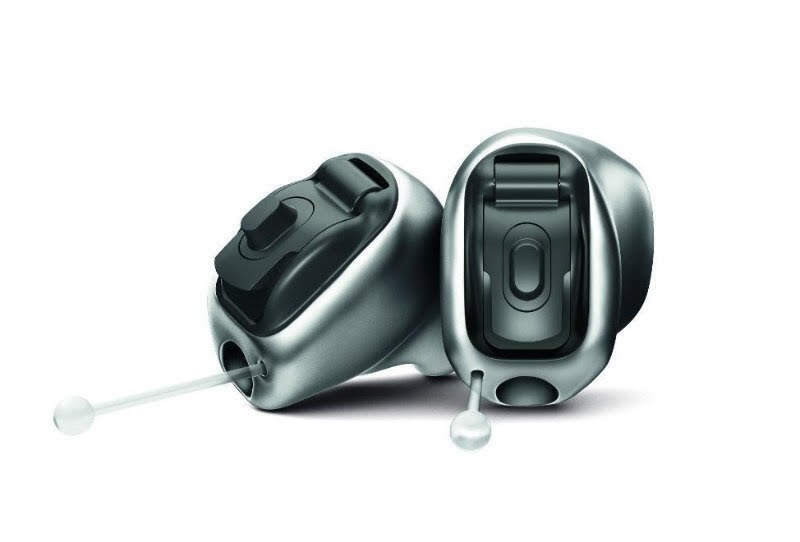 These hearing aids include all of the latest Phonak features including their much-celebrated ear to ear features. They also have a brand new sound management system called Autosense 3.0 which recognises and automatically adapts to precisely match more listening situations than ever before. Autosense 3.0 also classifies streamed signals and will adapt how it works to better help you to hear the way you should. It also includes two new automatic programmes for streaming audio. The Marvel delivers true hands-free calling in stereo. You will hear your phone calls in both ears giving you a better chance at understanding what is being said. Hands-free means you don't need to touch your phone. Your phone can be up to thirty feet away. You simply hit the button on your hearing aid to answer the call and chat away. The hearing aids use their microphones to stream your voice to the caller. 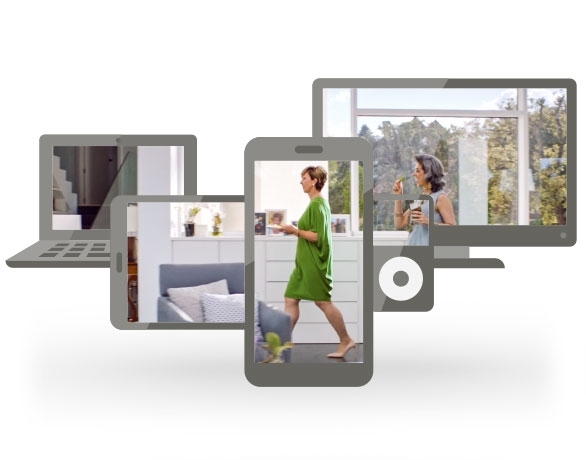 While the Marvel hearing aids will connect directly to Bluetooth enabled TVs, Phonak has also introduced a new TV Streamer. 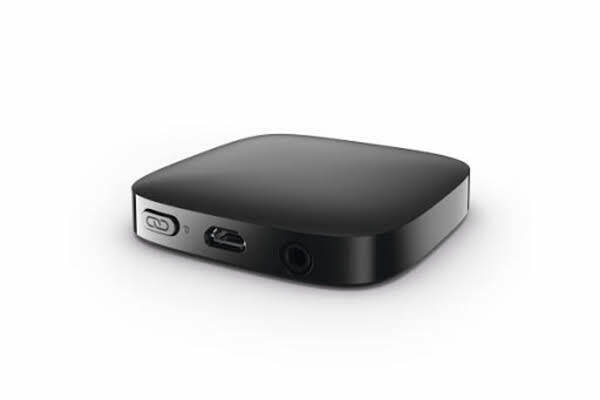 The TV streamer allows low energy streaming offering great audio and reduced battery usage. 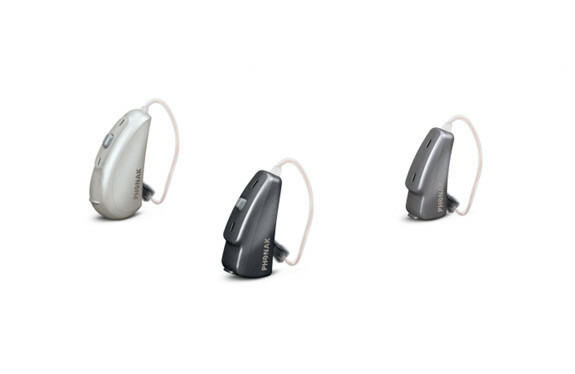 Phonak have just introduced their latest Naida range of hearing aids. This means that the full Belong range is now available across all of their hearing aid types. Phonak has finally updated the Naida range to the Belong platform. They have also taken the opportunity to introduce the first ever rechargeable hearing aid for people with severe to profound hearing loss. 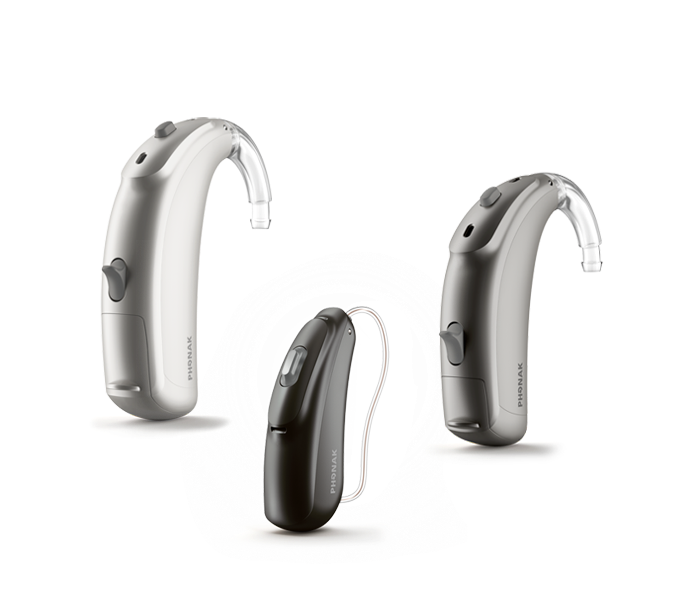 This is the first ever rechargeable Naida hearing aid, the device is a receiver in canal hearing aid which can be used with three power levels of receivers. The device has a programme button and is powered by a Lithium-Ion rechargeable cell, it will suit people with a hearing loss up to severe. 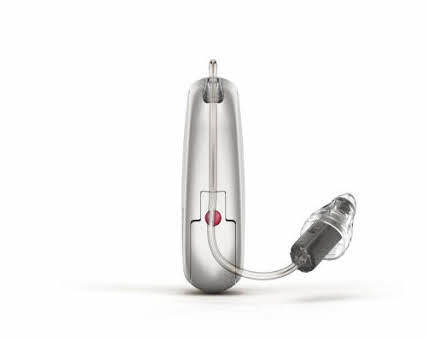 The rechargeable hearing aid will only be available in the B50, B70 and B90 technology levels. The Naida B UP (Ultra Power) is a traditional Ultra power BTE hearing powered by a size 675 battery (huge battery) that will suit people with a profound hearing loss. The hearing aid has both a programme button and a volume control and will be available in the B90, B70, B50 and B30 levels of technology. The hearing aids have all of the latest features from the Belong range but offer a new proprietary fitting formula called Adaptive Phonak Digital Contrast. 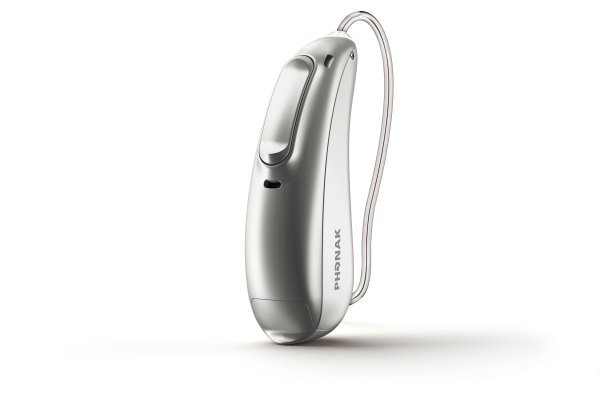 Phonak say that the new formula offers real benefits to some people who have real difficulty with hearing speech sounds. They say that the new strategy brings real contrast between the consonant sounds and vowel sounds in speech to allow better understanding. The devices also use the latest Sound Recover 2 strategy that has been pretty well received. 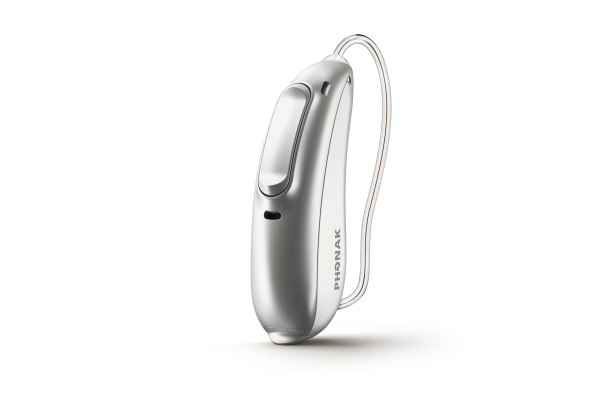 Phonak have just introduced their very first Made For iPhone hearing aid. However, it is more than Made For iPhone. In fact, it is a Made For Any Phone hearing aid. There are things that you need to know though, the audio from a phone call will only stream to one ear, while the other is muted to give you a better chance to hear the caller. 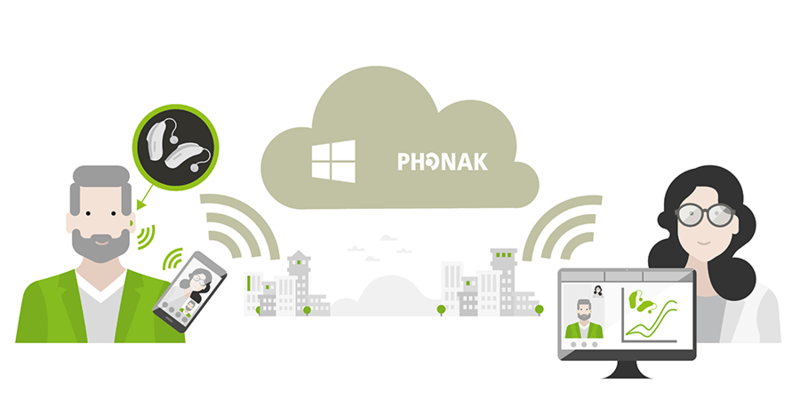 The other thing is that because Phonak is not using their own audio streaming system, you lose some of their amazing situational programmes such as Speech in loud noise, Speech in 360 and Speech in wind in the top of the range 90 and Advanced 70 level of technologies. The Audeo B-Direct is really a revolutionary hearing aid that changes wireless connection to a mobile phone forever. The Audeo B-Direct connects to any Bluetooth® enabled mobile phone, directly without a streamer. Even better, it offers true hands-free calling. As it supports the classic Bluetooth protocol, it provides direct connectivity to cell phones – including AndroidTM, iPhone® and even classic cell phones – with no extra body-worn streaming device required. There is a new app to go with the devices for smartphones; the app offers the typical features you would expect. Volume adjustment, programme changes, you can also rename the programmes to make them easier to remember. The app will show a list of the available audio sources and allow the user to control the balance of audio when streaming. What does that all mean? Well, we think that Phonak is the first ever hearing aid manufacturer to carefully map the outer ear to take advantage of its natural abilities. They say that the new process will deliver a 2dB signal to noise ratio improvement. Basically, means it will make the signal (what you want to listen to) 2dB higher than the noise. As part of a raft of introductions Phonak announced that they were introducing a new Virto hearing aid type as part of their Virto Belong range. The device is quite groundbreaking, it is the first hearing aid device to use medical grade titanium to form the custom shell. While this alone is innovative, they have used the properties of the metal to ensure that they can offer discreet custom hearing aids to more people than ever. The named the hearing aid as the Virto B-Titanium and said it will be the most discreet in ear device they have ever made. It is a fascinating device that uses titanium for the shell instead of the usual hard acrylic. 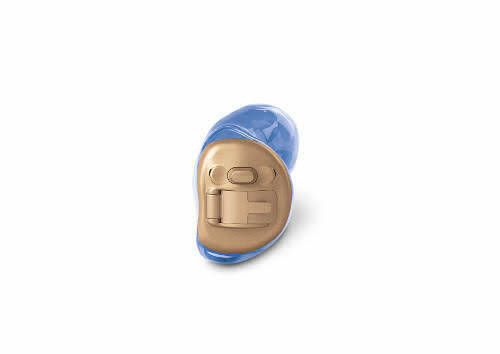 This is the first time that titanium has been used in the manufacture of a custom hearing aid. The device comes available with three levels of receiver which allows it to cover even more hearing losses than ever before. Because of the use of Titanium, it also allows for bigger vents in their hearing aids which means less occlussion problems for people with good low frequency hearing. The Audeo Belong Hearing Devices? 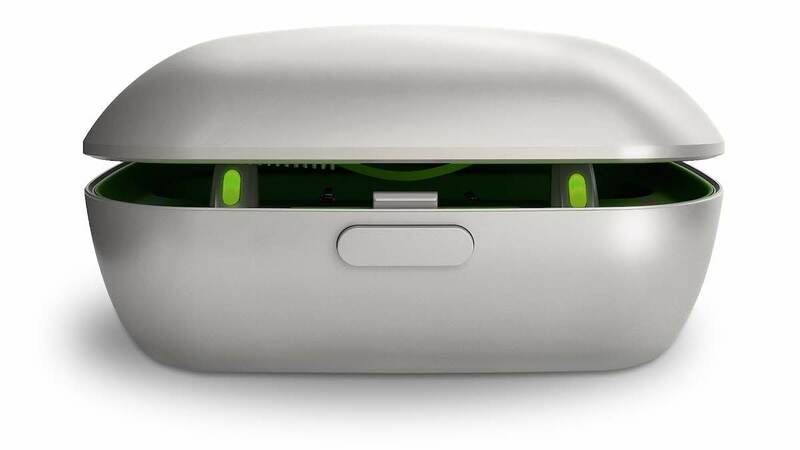 The Audeo Belong hearing device range is the first Phonak hearing device range with a rechargeable option. This in itself is quite an amazing innovation and a new direction for them. However there is much more that is new in this range than just that, the Belong comes with an upgraded operating system, the latest version of Phonak's SoundRecover2 and new microphones and programme buttons. 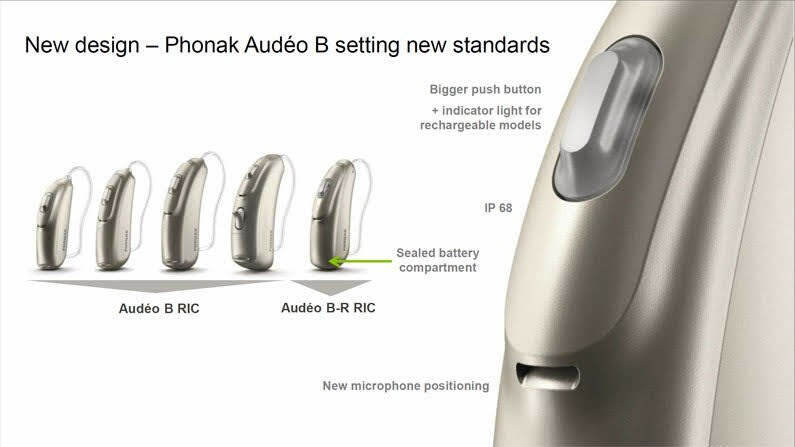 Phonak Audeo B-90 - Premium: a vast array of advanced features. 20 frequency channels. 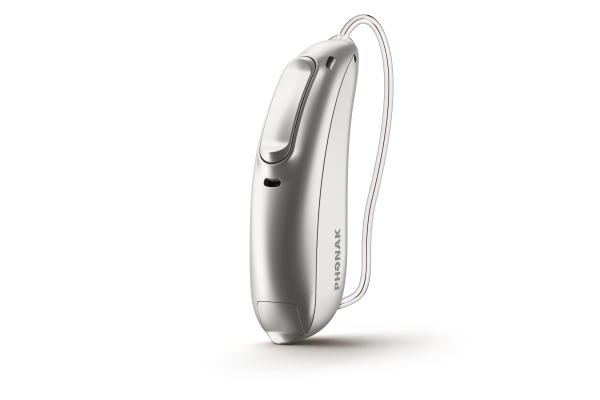 Phonak Audeo B-70 - Advanced: but less automatics and speech focus than above. 16 frequency channels. Phonak Audeo B-50 - Standard: a popular choice for the slightly less needy. 12 frequency channels. Phonak Audeo B-30 - Essential: some excellent albeit more basic features. 8 frequency channels. SoundRecover2 is Phonak's latest version of their frequency compression strategy. It is a feature that moves high-frequency sounds in speech into lower areas of hearing. 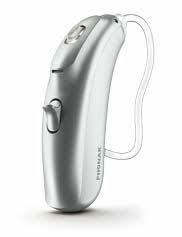 It is exceptionally useful for people who have little or no hearing in their high-frequency range. The feature works only when needed, for instance, if a sound is in an area of hearing where you simply could not hear it. In cases like this, normal amplification will simply not work well, SoundRecover2 moves the sound to an area where the is usable hearing, which will allow you to hear the sound information you need to understand speech. The new and updated version was first introduced in the new Naida Venture and there have been excellent reports about it from users. More often than not circuit noise is caused by the function of the microphones in the aids. The noise is never very loud but if you have good low-frequency hearing you will hear it. The new microphone system almost eliminates this noise, the feedback from users is that they are the quietest hearing aids they have ever worn. So quiet that they can almost forget they are on. 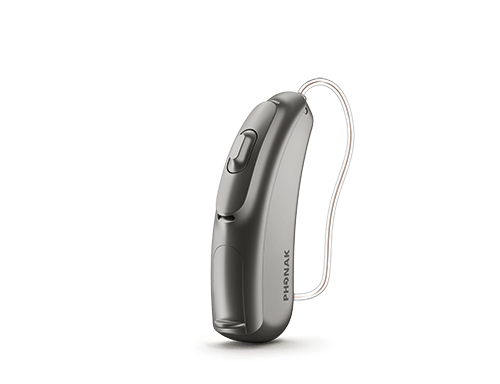 Slightly bigger than the 312, it is still a small and discrete device RIC which uses a size 312 battery, it can be used with several receiver variations meaning it can cover a lot of hearing losses. Unlike the 10 and the 312, it has a telecoil as well as being a wireless device. It has a button but no volume control. Phonak Audeo B-R rechargeable hearing aids are the first to feature a specifically designed built-in lithium-ion rechargeable battery that provides 24 hours* of hearing with one simple charge. With 40% more power than conventional rechargeable batteries, lithium-ion is reliable and capable of supporting the superior technology and performance of Phonak rechargeable hearing aids. Now you can enjoy the freedom and confidence of knowing that your Phonak rechargeable hearing aids are conveniently charged and ready to take you through long days... and nights, if necessary. Phonak Virto V-90 - Premium: a vast array of advanced features. 20 frequency channels. 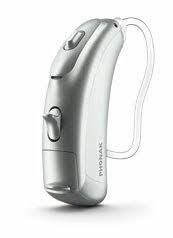 Phonak Virto V-70 - Advanced: but less automatics and speech focus than above. 16 frequency channels. Phonak Virto V-50 - Standard: a popular choice for the slightly less needy. 12 frequency channels. Phonak Virto V-30 - Essential: some excellent albeit more basic features. 8 frequency channels. Phonak Bolero V-90 - Premium: a vast array of advanced features. 20 frequency channels. 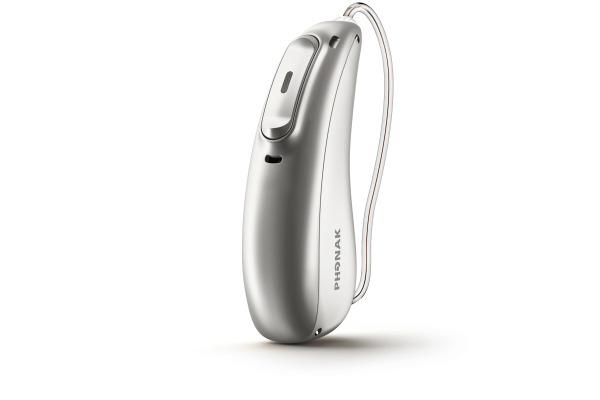 Phonak Bolero V-70 - Advanced: but less automatics and speech focus than above. 16 frequency channels. Phonak Bolero V-50 - Standard: a popular choice for the slightly less needy. 12 frequency channels. Phonak Bolero V-30 - Essential: some excellent albeit more basic features. 8 frequency channels. Phonak Virto, Bolero V and Audeo V ranges cover a broad range of hearing levels from moderate to profound, and can be adapted to your needs over time. There is a tinnitus option available in all styles and at all price levels. We can help you choose an optimal solution. lets look at a quick run down of what is available in the new range. Phonak Audéo V and Bolero V ranges are compatible with the Phonak wireless communication portfolio. These wireless connectivity devices deliver quality sound, ease of use and support you across different listening situations. So you can stop worrying about hearing and just get on with living life. 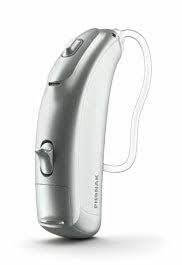 The Phonak Naida V is the high performance, power hearing aid range available in a traditional BTE and a discreet RIC. They are water and dust resistant to give you confidence in active situations. They are state of the art hearing aids that were designed to suit your individual lifestyle and hearing needs. Like the rest of our BTEs they come in a variety of hair, skin, fashion and fun colors, so you can be sure you will get one that suits your style. Wherever you go, whatever you do, you expect to be able to hear and understand with confidence. The technology in Phonak Naída V products offers a host of unique features designed to enrich the listening experience in your day-to-day life. The Naida V range helps you to hear and understand in even the toughest listening situations while providing hearing comfort at all times. The latest Phonak solution represents a significant leap forward in technology. It enables people with a severe to profound hearing loss to hear and understand many more words than ever before.